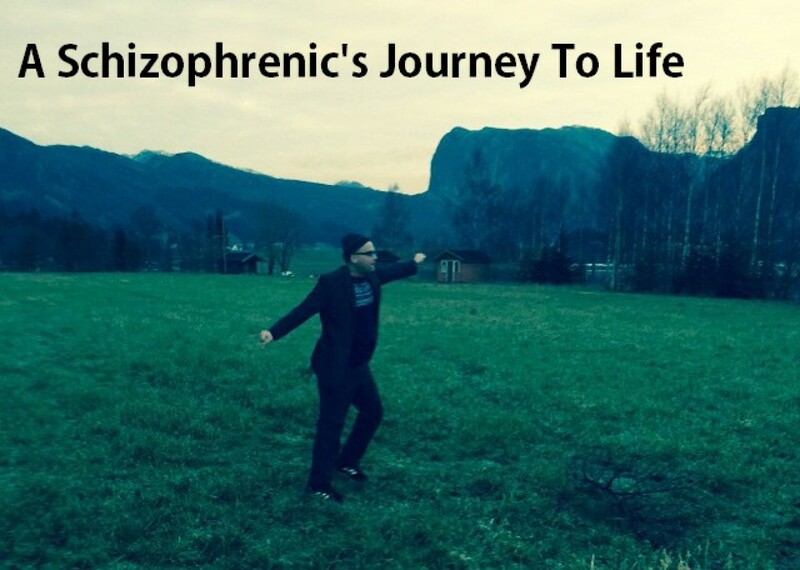 door opener | A schizophrenic's journey from consciousness to awareness. In Oneness & Equality! In this interview we are presented the case study of a individual, who walked consistent with yoga to be able to embody and live words to further quantify the process of self. From consciousness to awareness. Consistent and doing what one know will assist one. We all know deep within what can be of assistance and of support. Also this describes the method to change without to change within. To live the words that we use of support. Like with yoga, it is self who has to become relaxed and patient, slowing down, and calm. It is not the yoga that provides these words that is the self. But the structure of yoga can assist with this and bring words forth, then the individual can grow and evolve and expand in these words – as these words. To integrate such words, relax, patience, slow down, calm, gentleness, – words we all more or less strive to live in our daily life. Words that can be relate to the yoga or a stretching experience, can be assisted with yoga for self to embody, as living words to expand self. So yoga can be a touch of difference and change in the process of becoming more of self through living words and to expand self. Check out the interview to further understand how to embody and live words, through applications such as yoga. I also started doing yoga a week ago, consistent every night before bed. Looking forward to see what fruits this will bring me and my process of change. @ desteni we are living words : to live words is to pick a word or a phrase and really, investigate the word. Study it, sound it, write it and work on it. Words are sacred, even though this is not that much lived today in our normal day to day life – but they are – sacred. How we live our lives today is based on what words we stand on/carry with us. I have quite a hard time to making decisions. Decisions, make me uncertain and filled with doubt and indecisiveness. It is quite a troubling experience with me to make a description at all. – So I was asked by my dear buddy within desteni, to investigate this word “uncertain”. first I would fear to live this world thinking “oh no bad stuff will happen to me”, “bad karma” etc… or I will make bad decisions in my life because I live this word. feeling direct fear from my experience of this word. Then I realized that I am actually dealing with myself and my inner world as I live this word since that – hey this word is my issue. “uncertainty” – working on it, living it makes senses of it, because this word of many words, makes me go into fear and reactions. So… I am currently walking uncertain, and oh -boy has it have it been door opener so far. Let me tell you… first I went into thinking “I need control” and feeling this urge to have “control” or to gain control within my life over uncertainty. So that was one thing that opened up like a polarity. I have earlier worked with this word “control”, trying to get even with myself on the terms of control, what control is, so that was a wakening up call. Later now, I feel like I am more lost in resonance of uncertainty. I feel like uncertainty is like this bubble within me of air, a air bubble within my head. Working on this word makes me humble to life. Working on this word makes me realize what gifts is stored with working on words. This word uncertain hold many a gift to me. what words are you living (?) – and most important of all: are you investigating them ? I started to work on this word because I have such a hard time to make a particular decision within my life. So my buddy told me to investigate it. uncertain. I am glad I did. I am living uncertain. There is no right or wrong – there is only denial of what is here. If you could imagine start living and investigating words check out S.O.U.L – school of ultimate living – and have a nice day.